Rigid Commercial | Phoenix Manufacturing Inc. 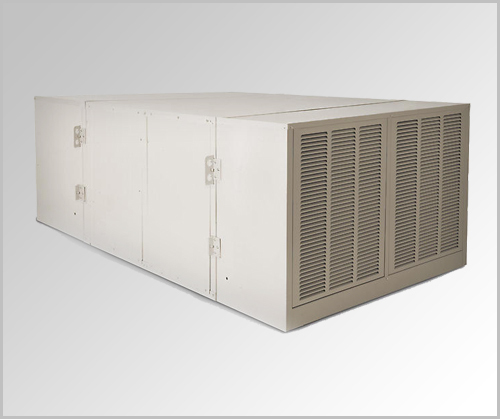 Whether used to cool an entire facility or simply to spot cool specific areas, the AeroCool Commercial Rigid Media Cooler can supplement and/or replace mechanical refrigeration needs. 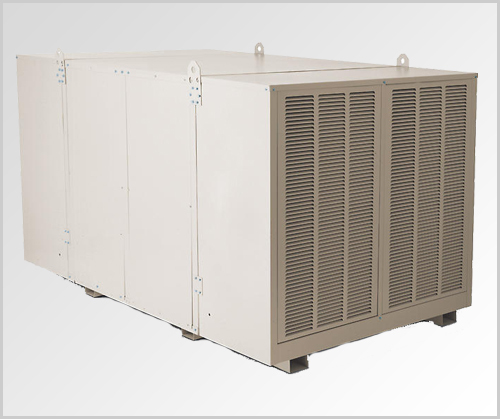 The AeroCool Series is an ideal cooling solution for commercial, industrial, institutional or agricultural facilities and buildings that require moving large quantities of fresh air. Rigid Media Industrial Fan Coolers, in the correct low static application, offer an energy efficient alternative to standard blower wheel units at a fraction of the operating cost. Designed for large areas with cooling needs to match, these units can save up to 70% in energy costs.